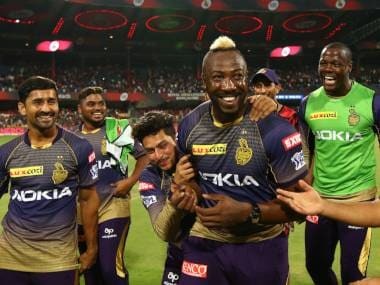 Andre Russell slammed 49 off 19 including four sixes to help KKR beat SRH by six wickets in their first match of IPL 2019. 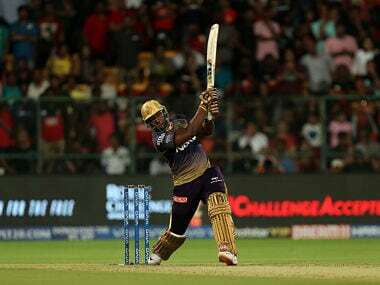 Andre Russell's heroics with the bat helped Kolkata Knight Riders to register a thrilling win over Sunrisers Hyderabad at the Eden Gardens in Kolkata on Sunday. 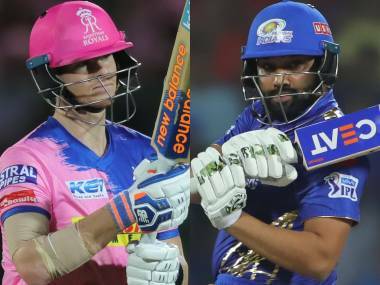 Russell slammed 49 off 19 as KKR chased down the stiff target of 182 and in the process also spoiled David Warner's comeback. 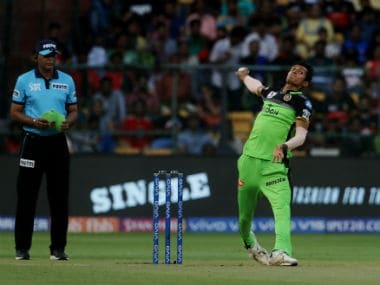 The Australia opener, who returned to IPL after a gap of one year, provided SRH the perfect start as he amassed 85 off 53 to help Hyderabad reach 181/3 in 20 overs after batting first. 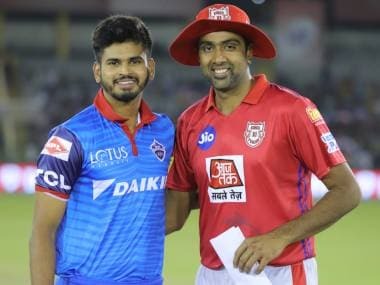 He was ably assisted by Jonny Bairstow, who scored 39 off 35 while Vijay Shankar scored 40 off 24. 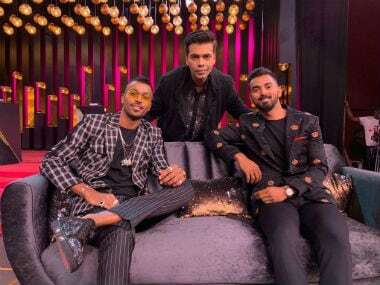 In reply, Nitish Rana (68) and Robin Uthappa (35) gave KKR a good start but it was Russell who finished the job. 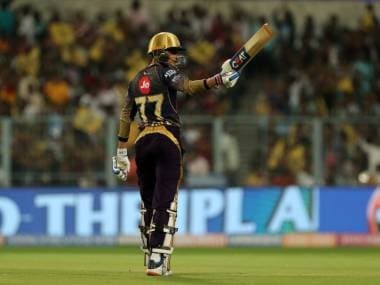 At one point, KKR needed 53 runs to win from the last three overs, in which the West Indian scored 40 off 12 balls and Shubman Gill smashed two sixes in the final over to lead Kolkata to a six-wicket win. The breathtaking innings took the Twitter by a storm as fans were left awe-struck.